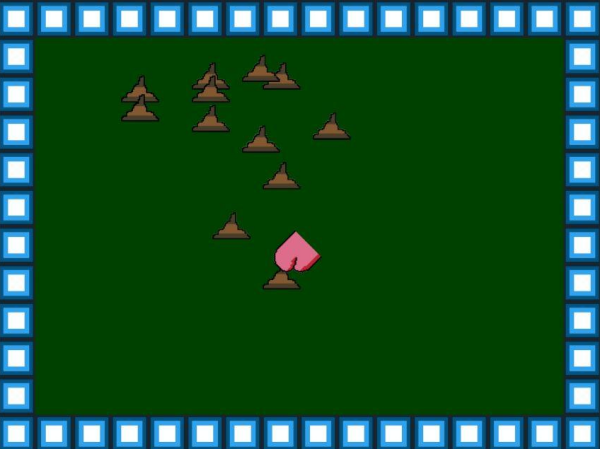 I am very proud to present my first game: Barriers. 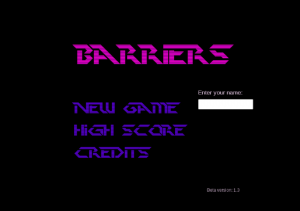 Try to avoid the barriers and survive! 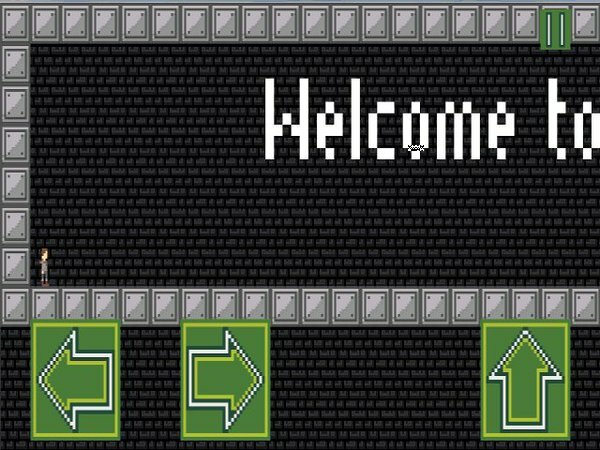 The game is tested for stable versions of browsers. A suggestion? Press shift to increase the speed of movement!! 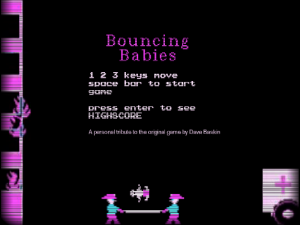 I present to you a clone of a game created in 1984 by David Banksy for MSDOS. As a child I used to play and so, I wanted to do a little tribute =D.